Patricia Kettner was born in 1927 and grew up in Alberta. 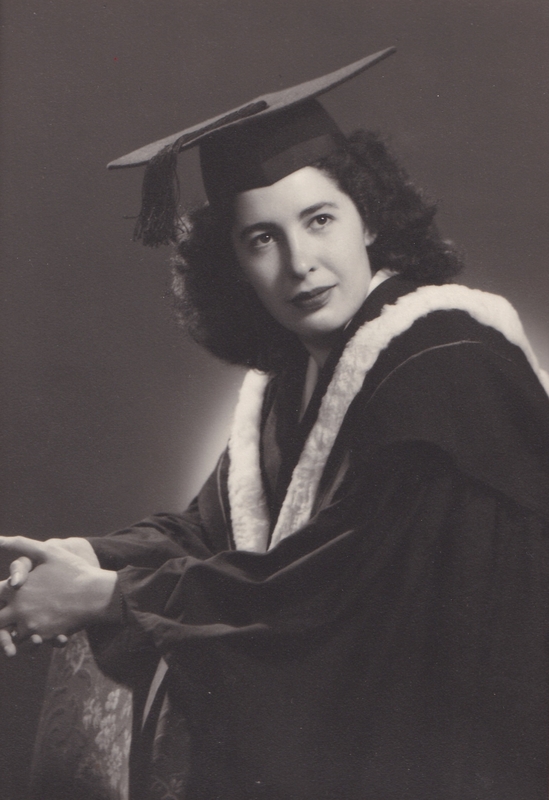 As a young adult, Kettner moved to Winnipeg to study at the University of Manitoba and graduated with a Bachelor of Architecture in 1948. That same year, she began working for Green Blankstein Russell (GBR) as an architect. 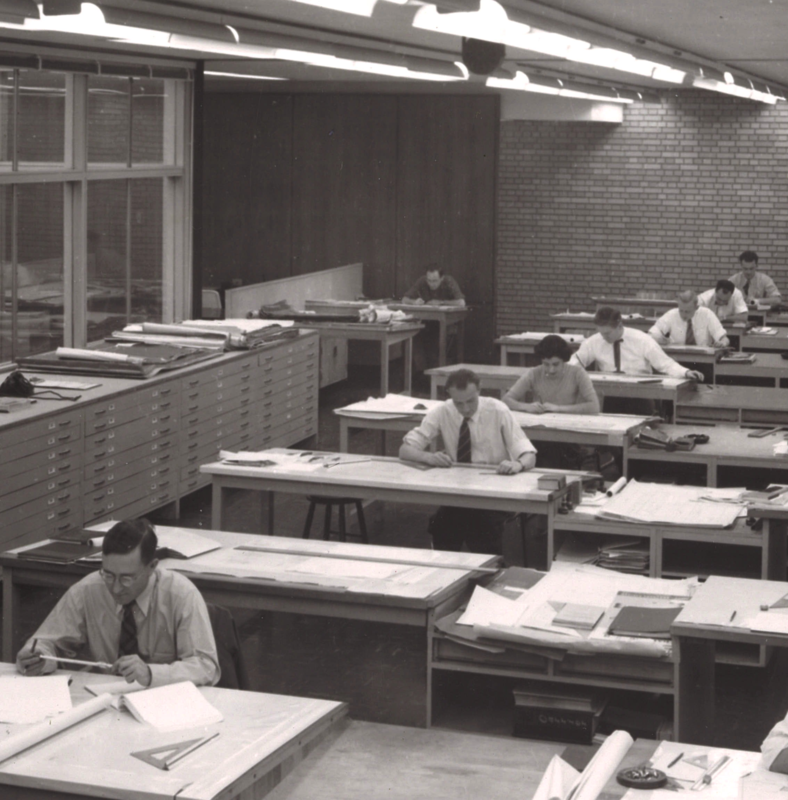 During her time with GBR, Kettner worked on the designs of many schools and hospitals. After ten years at GBR, she left the field to raise her two daughters and her son. She later returned to architecture, but after a year of working decided to pursue fine arts instead. In 1970, Kettner went back to university and explored sculpture. She then studied at the Banff School of Art and the Jack Lewis-Smith Art School. Kettner also attended an Emma Lake workshop and went to Japan to study under Toshi Yoshida, the top woodcutting artist in Japan. Kettner is known for being one of the original co-op members of the Medea Gallery, located in Osborne Village, Winnipeg. She worked primarily in watercolors and her works can be found in private collections in Canada, England, and the United States.